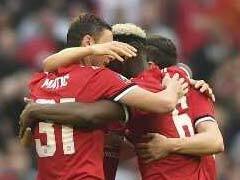 Manchester United face Fulham in the Premier League, which will be followed by a mouthwatering clash against PSG in the Champions League. 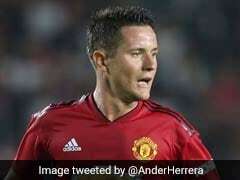 Ander Herrera has urged Manchester United to maintain their concentration on the task facing them at Fulham this weekend as they head into a month of crunch games. 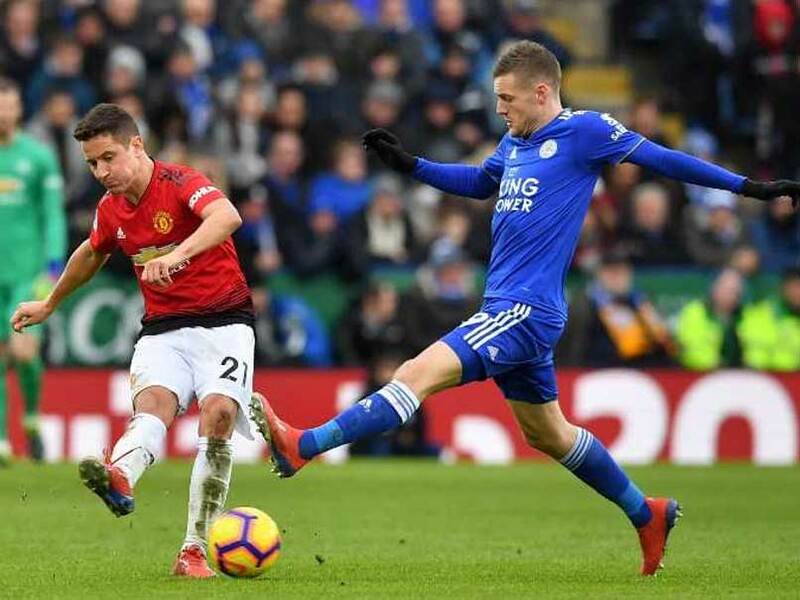 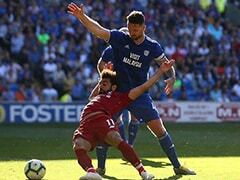 Sunday's 1-0 win at Leicester extended caretaker manager Ole Gunnar Solskjaer's unbeaten start to 10 games and saw United move up to fifth place in the Premier League table, just two points adrift of the top four. 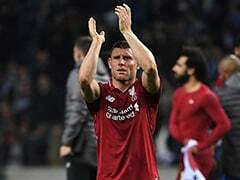 Next week they face Paris Saint-Germain in the last 16 of the Champions League before a fifth-round FA Cup tie against Chelsea on February 18 which is in turn followed by an Old Trafford clash with Premier League leaders Liverpool, United's arch-rivals. 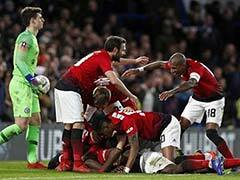 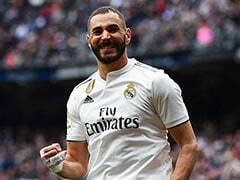 Meanwhile, the Spain international said talk of United remaining unbeaten under Solskjaer this season was fanciful given the quality of opposition they must face in the remainder of the campaign.